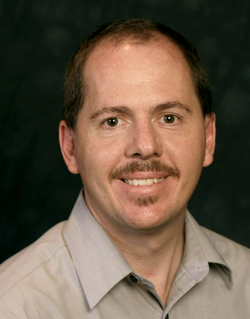 The Department of Psychology would like to congratulate Dr. Clayton Neighbors for being the recipient of two University awards for excellence. Dr. Neighbors will be awarded the Moores Professorship in recognition of outstanding teaching, research, and service. This professorship title is a five year renewable award. In addition he is a recipient of the 2016-2017 Award for Excellence in Research, Scholarship, or Creative Activity at the full professor level. University faculty receiving these awards will be honored at the Faculty Excellence Award Dinner on April 20 at the Hilton University of Houston.